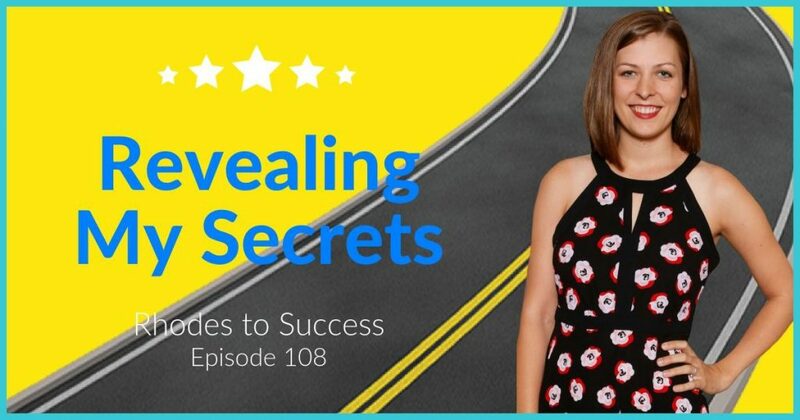 My biggest FAQ is “How do I do it all?” During this episode, I pull back the curtain and reveal my top 5 secrets on how I do it. At some point you have to decide you want to create a weekly podcast, blogs, and videos. You have to want it enough to do the work it takes to get there. Hire and manage a team. Hiring your first team member is putting the cart before the horse, as you are hiring them before you truly know if it will lead to more clients and greater revenue. Every time you bring in a new team member, delegate, or create a new system, you are taking a risk. Mastermind from an early stage. Make a conscious decision to have a solution-oriented mindset. The common denominator of failure is excuses. When you own your failure, you won’t like it, but only then can you own your success. Speaking and getting interviewed as a guest. Become a celebrity expert (embrace your authority as a celebrity in your niche). Go to the conferences where your potential customers and clients will be. Ask questions at the end of sessions (make sure to clearly say your name and business before asking your question). Network and start to build relationships. The retention aspect of attending conferences is taking existing clients out to dinner. Invest in attending a conference, and promote it before you apply to be a speaker. Invite the conference founder on to your podcast.